CSS has answered the need to integrate laboratory data with EMRs by developing the Avalon Laboratory Information System (LIS). CSS has designed Avalon LIS to make it more easy to use than ever. This system offers multiple specialty modules that are customized for specific testing, billing, and quality control functions. Instrument interfaces and portals make communication between clients, physicians, and lab employees both easy and secure. 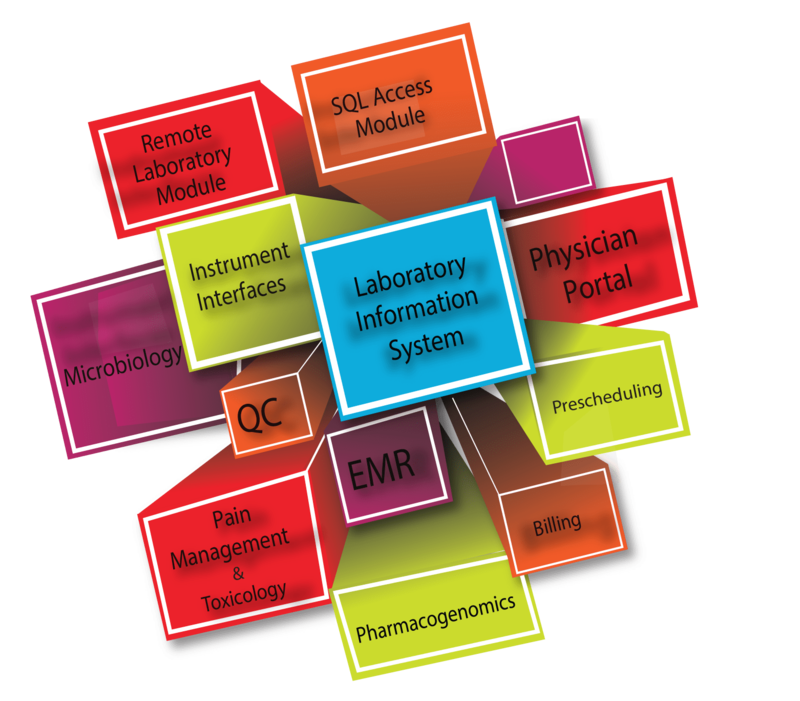 Labs can directly deliver lab results to EMRs and receive orders and billing information from clients. Avalon LIS automates the ordering and billing process for greater accuracy and efficiency. Healthcare providers can quickly generate detailed reports that can be customized to meet laboratory needs. Labs that take advantage of the interface between Avalon LIS and EMRs will see a rise in client satisfaction and loyalty.